A New Jersey legislator wants to lower New Jersey’s drinking age from 21 to 18. 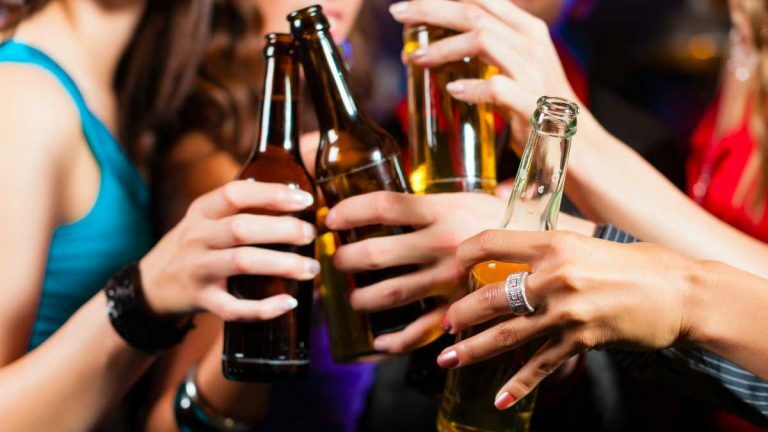 Republican Assemblyman Michael Patrick Carroll of Morris Plains, NJ., recently introduced a bill that would lower the drinking age from 21 to 18. Carroll said it’s wrong that an 18-year-old can serve in the military but not be allowed to buy alcohol. The bill seems unlikely to pass, since lowering the drinking age would cost the state millions of dollars in federal highway funds. A 1984 federal law calls for cutting highway funding for states that reduce their drinking age below 21. That measure was sponsored by the late Frank Lautenberg, a New Jersey Democrat who backed it in the U.S. Senate. At the same time as the Assembly considers lowering the drinking age, it is also being asked to raise the smoking age from 19-21. Assemblyman Herb Conaway Jr. from Delran, NJ., is offering a bill that would raise the minimum age to buy tobacco products and electronic smoking devices. An identical bill to this was vetoed in the last legislative session by Governor Chris Christie. The bill would fine retailers up to $1,000 if they sell to anyone 20 years old or younger, but would not punish underage smokers. New Jersey would be the second state behind Hawaii to raise the smoking age to 21. Several other states have proposed similar measures, and the smoking age has already been raised to 21 in New York City.